day 13 // four generations. 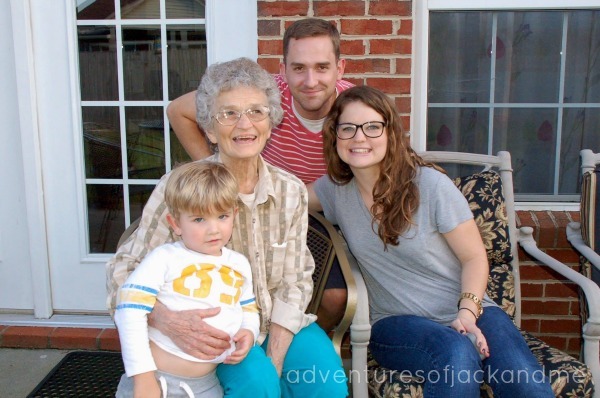 Tommy’s Grandma is in town visiting, so today Jack got to meet his Great-Grandma for the first time. It’s so sweet to be able to know your great-grandparents, and Jack has had the privilege of knowing 2 great-grandmothers. I love this picture of 4 generations! 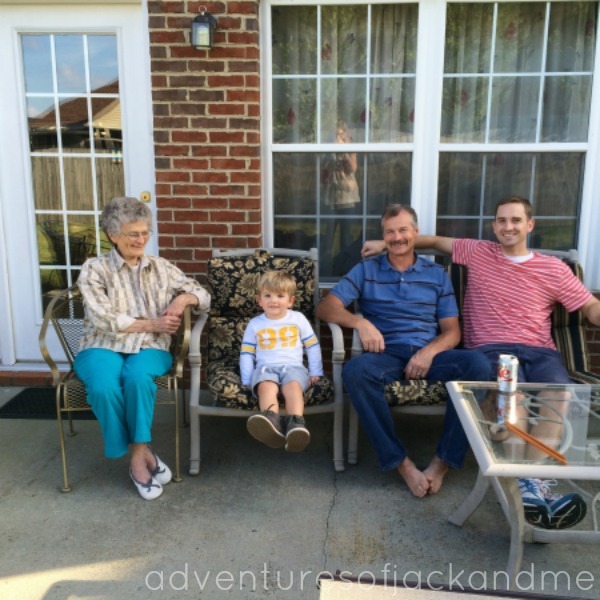 Tommy, Jack, Grandma, and Tommy’s Uncle Will. And the 3 of us with Grandma.